We often underestimate our babies and presume that our babies can do nothing more than crying and sleeping. Well, no, there are so many things which a baby can do and about which you might not be aware of. Now you may be wondering—although you should not—why we need to know this stuff. The answer is simple: if you want to do good parenting, you need to do more than just fulfilling the basic needs of your baby. 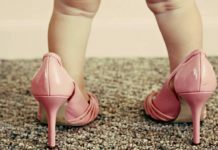 In this article, we have brought together 5 things which your baby can do but you are most probably unaware of. Many parents wrongly believe that babies are incapable of communicating through any other mode but crying. Actually, babies usually use their hands to communicate with their parents. Babies learn signs quickly and are able to signal even before they can speak. 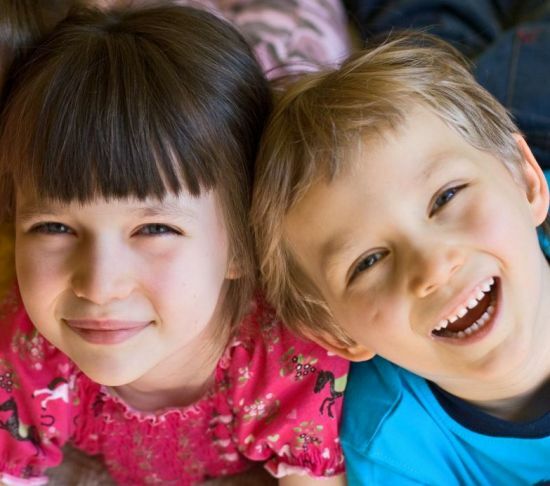 As a parent, you must tap into this inherent ability and strengthen their sign language. Teach them the five basics: “Wet”, “Eat”, “Drink”, “more” and “sleep”. With a little training, you can increase your baby’s vocabulary considerably—which will end up being useful to you as well. You might have ended up hating math but let us tell you this that as a baby you could have mastered it. Studies have shown that babies are capable of solving math problems with the help of scientific knowledge. In fact, babies have a fundamental understanding of subtraction. 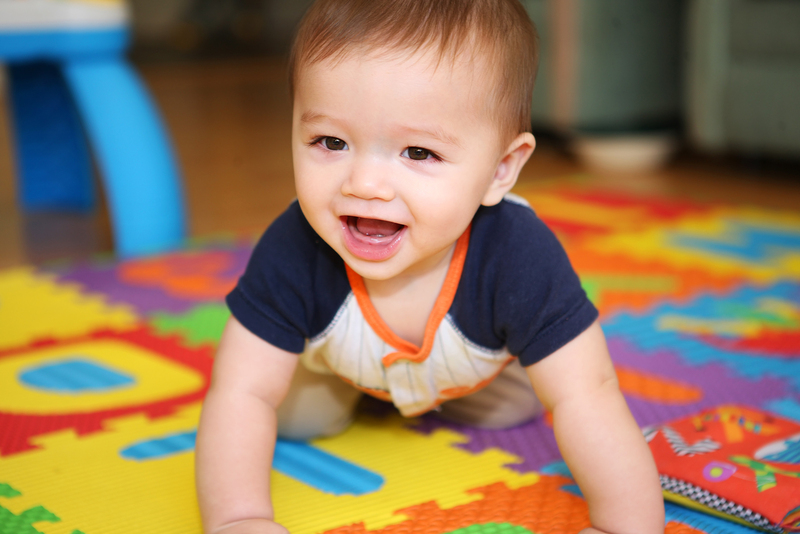 Considering that babies learn fast, you can foster their arithmetic skills by engaging in daily exploration. 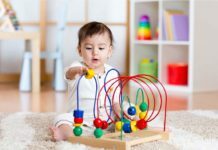 Offer your baby toys which encourage calculations and creativity such as building blocks, discovery games, puzzles, etc. Music is the language of the universe and can be felt and understood by everyone, even babies. A study found that three months old babies can actually differentiate between rhythm and respond to music by bodily movement. In order to expand his knowledge of music, you should expose him to various genres. While listening to music, look into his eyes so that he is able to share the experience. Sing to your baby and you will know how much they appreciate music. 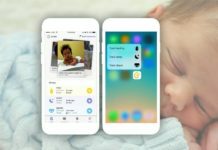 Your infant is able to recognize faces within a week after birth, and in the coming months, he is your face-recognition professional. A number of researches conducted show that a typical six months old baby is abler in recognizing faces than an adult. An interesting fact about babies is that their ability to recognize faces begins to decrease after 9 months. However, experts recommend that the ability can be kept intact if the baby is continuously exposed to various faces. Now many might wonder that this is common knowledge, but actually, in many societies, people still think that babies are incapable of sensing and understanding emotions. On the contrary, babies are very sensitive to emotions. Babies learn to distinguish varying expressions such as happy and sad ones quite early. With time, as they grow, they are exposed to myriad emotions and their ability increases simultaneously.